There is no country in South America more talked about than Brazil. It is home to the best parties and the loveliest people. More importantly, it is the living ground to one of the most diverse and tropical of birds and flowers. When you think of Brazil, the first thing that comes to mind is Rio de Janeiro. 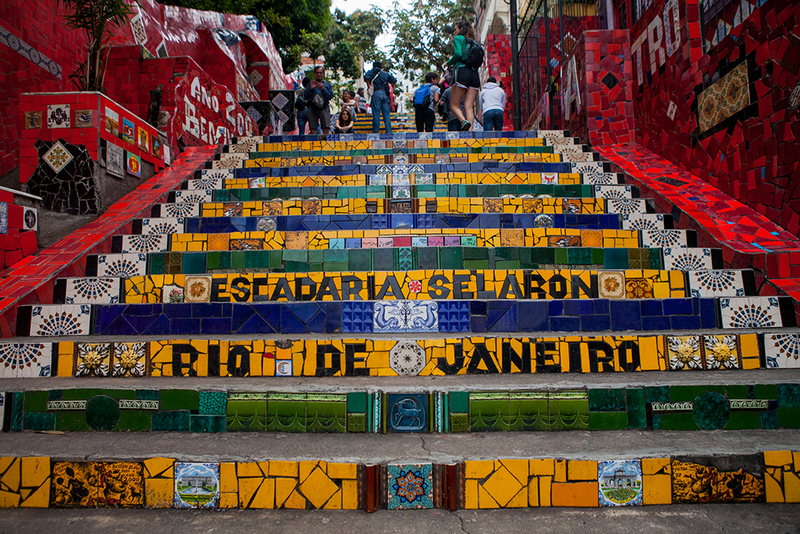 However, Sao Paolo is a must see if you want to immerse yourself with Brazilian culture. It should be the first or second city on your list if you have a Brazil Visitor Visa. What is there to see in Sao Paolo? First and foremost, you should take note that Sao Paolo is considered the second largest city across the globe based on population. It is no wonder considering it is a city known for its concrete jungle and its tall skyscrapers. Other than that, it is home of Brazilian culture, and more importantly its food. Where should you go when visiting Sao Paolo on a Brazil Visitor Visa? Where else will you be able to try to local cuisine other than the Municipal Market of Sao Paolo. It has everything that Brazilian food culture could offer. From soups to nuts, they have it all. In addition, all their foods are freshly made, especially mortadella sandwich, which the place is mostly renowned for. You may find the place to be a bit sketchy, but the flavours are to die for. Situated at the heart of the city, it is the perfect escape from a dull, grey, highly urbanized city. It features lovely trees, giving shade from the heat. Moreover, it features various museums such as the Museu Afro Brasil and Auditorio Ibirapuera. In addition, the park houses the Japanese Pavilion. This is proof how much Japanese culture influenced the city. In fact, Sao Paolo houses the largest Japanese population outside of Japan. No wonder it is one of the main attractions in the city. If you want a magnificent view of both the city and the forest, Pico de Jaragua is the best way to make the most of your Brazil visitor visa. 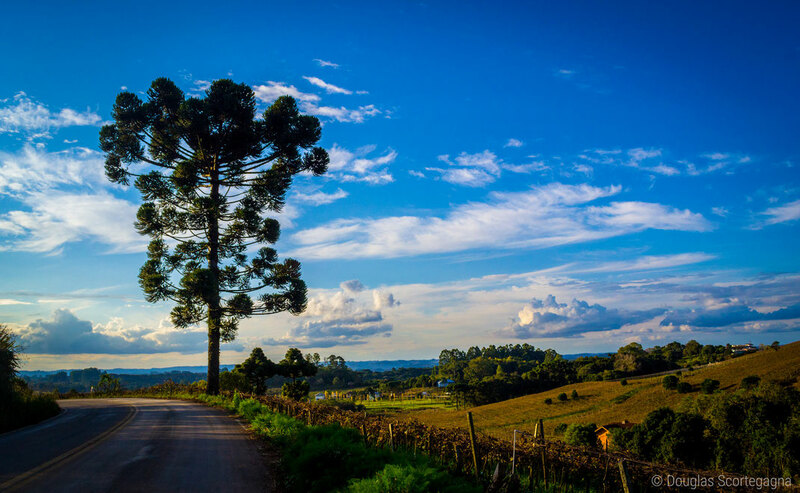 Either by bike or by trekking, this hill to the west of Sao Paolo is the highest point of the city giving you the overlooking view of the city and the forest. The best time to visit Pico de Jaragua is during sunny days when the skies are clear. Otherwise, the view will just be blocked by fog. One of the well-known streets in the city, Paulista Avenue is the best place to have a feel of how the day-to-day lives of the locals go. It is one of the tourist hotspots of this highly urbanized city. Brazil is more than its parties and its sandy beaches. In fact, it does not back down when it comes to its urban life. Being the largest city in Brazil, Sao Paolo is proof of that. If you are a city buff who has a Brazil visitor visa, then this one is for you.